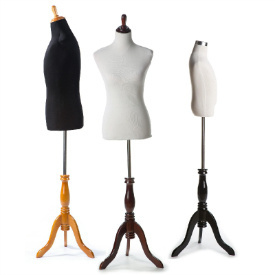 There are hundreds of different types of mannequins in all shapes, sizes, colors, and materials and not everyone is a perfect fit for your store. 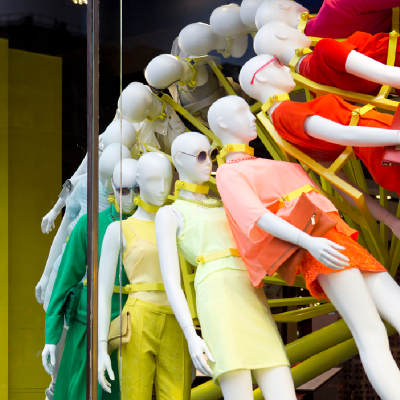 In this article, we explain what the difference between these mannequins are and how you can use them to improve your store. The tabletop dress form is a staple among clothing stores for use on their display tables and clothing shelves. 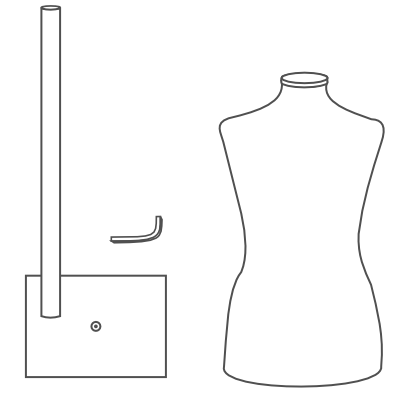 This post explains the simple few steps needed to properly assemble the tabletop dressform base. 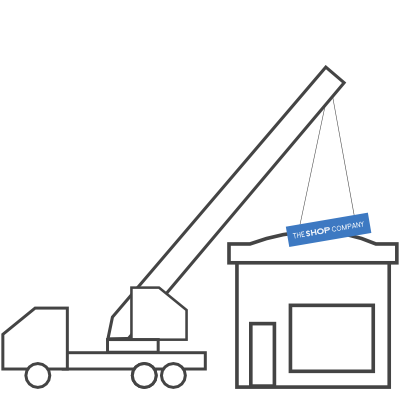 Goodbye House of Display, Welcome The Shop Company! Well, we finally did it. 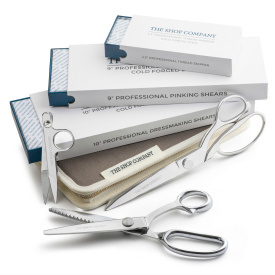 The switch from HouseOfDisplay.com to the all new TheShopCompany.com is complete. While we have only just begun the many improvements planned for the new company, this post explains which improvements have already been initiated (as of this writing) as well as our motives for the change. 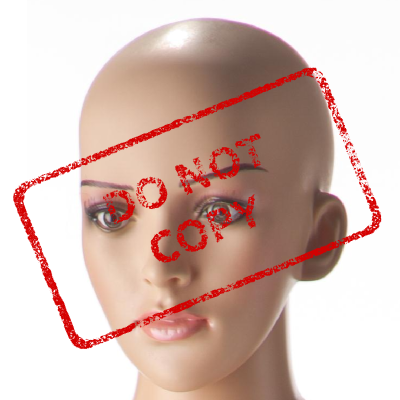 To make the selection of which mannequin or which dressform should be used for the store, we have begun to compile a 'who use what' list. We will be continually adding to this list, so be sure to check back often. The numbers for our survey are complete! 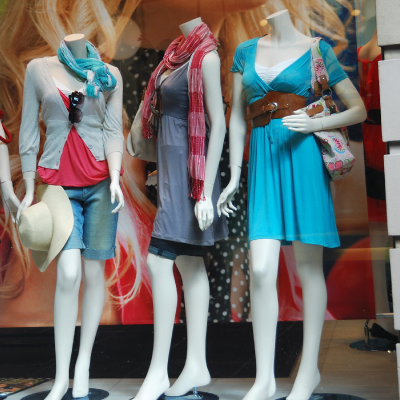 Clothing that stores place on mannequins sell up to 75% faster and here are the reasons why. 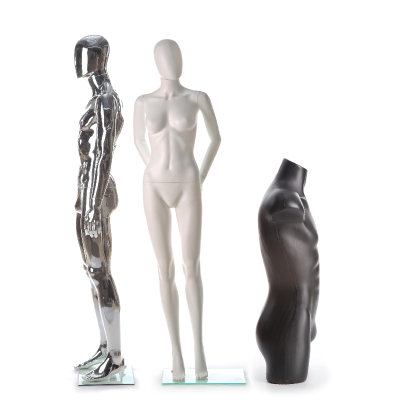 Window mannequins and floor mannequins have a unique function in every store and, if utilized properly, can be really powerful advertising and selling tools for your store. We spend so much time explaining how to use mannequins we decided to take a break and show how NOT to use mannequins. 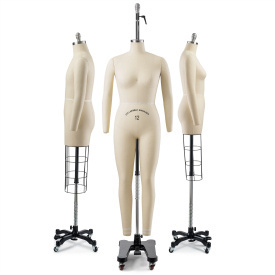 "To rent, or to buy, that is the question" - Introducing our new mannequin rental service for NYC and other areas. What Happened To All Of Our Dressforms? We sent out way too many dressforms in July... are our customers raising a dressform army? 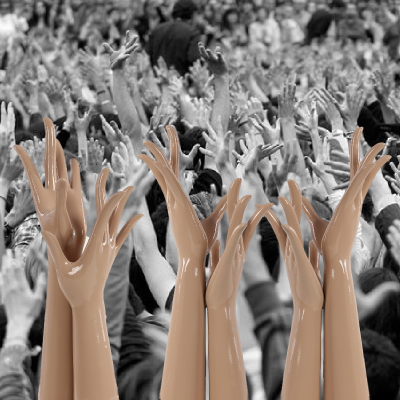 Put your hands in the air our latest products - hands for display.